In 1934-1935, during the Italian occupation of the Dodecanese (1912-1943), following a decision of the Italian governor Μario Lago, the "Reale Istituto di Ricerche Biologiche di Rodi" was built in the far north cape of the island.  In 1937 “Instituto” began to operate, studying the hydrobiology, the sponges and fisheries of the Aegean sea and hosting an aquarium with interesting species of the marine fauna of the Mediterranean. Designed by Armando Bernabiti, the building combines local with Art Deco architectural elements of curved lines and circular windows, along with a dominant cylindrical tower. 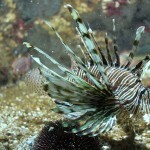 The decoration of the main entrance was inspired from the marine environment. The Aquarium consists of a corridor, with small tanks that host marine species and it is made of stone and decorated with natural shells, featuring an underwater cave, while the floor is paved by white and black pebbles, featuring marine species. The Greek Ministry of Culture has characterised Hydrobiological Station of Rhodes’ building as an historical landmark and a distinguished sample of “Eclecticism” and "International" architectural style. 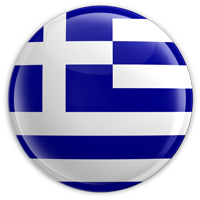 From 1948 -when Dodecanese Islands were reunited with Greece- until 1963 the Institute continued operating as a Regional Station of the Hellenic Hydrobiological Institute under the auspices of the Athens Academy of Sciences. 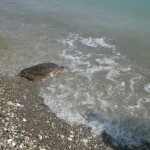 Since 1963, with its present name, the "Hydrobiological Station of Rhodes" (H.S.R.) 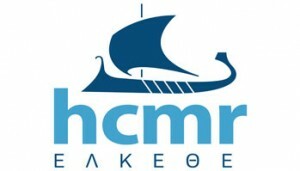 operates as a research unit of the Hellenic Centre for Marine Research (H.C.M.R.) and also as a public Aquarium-Museum.